Regarded by many as one of the most engaging and energetic professional athletes of all time, Williams takes pride in providing positive energy, passion and purpose to everything he does. A graduate of East High School in the Rochester City School District in Rochester New York, Roland became one of the nation’s top student-athletes and attended Syracuse University on a full athletic scholarship. While in school, Roland took his academics as serious as his athletic performance, graduating with a BA in Speech Communications with a minor in Management from the Whitman School of Management. Roland also attended Newhouse School of Public Communications to pursue his Masters in Public Relations. 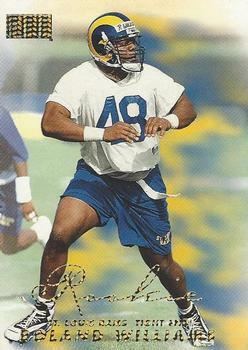 After a stellar college football career, Roland was drafted by the St. Louis Rams in 1998 and began to pay immediate dividends winning the team’s Rookie of the Year award. The following year, Roland caught seven touchdown passes in an explosive offense known as “the greatest show on turf,” that racked up one of the highest point totals in NFL history while becoming the first team ever to go from last place to winning a Super Bowl in one season. Roland also played for the Tampa Bay Buccaneers and Oakland Raiders where he won an AFC Championship in 2004. Throughout his NFL career, Roland has always maintained a strong commitment to his hometown. For more than a decade, he ran a popular free summer educational sports camp for thousands of high risk teens in Rochester, distributed more than 1,000 free computers, made substantial financial contributions and spoke at numerous schools, churches and youth organizations committed to making Rochester a better place. For his humanitarian efforts, philanthropy and community contributions, Roland has received many awards and accolades, including the Press-Radio Club Pro Athlete of the Year award, two-time winner of the Oakland Raiders Man of the Year Award and a multiyear semi-finalist for the Walter Payton NFL Man of the Year Award for philanthropy and citizenship. 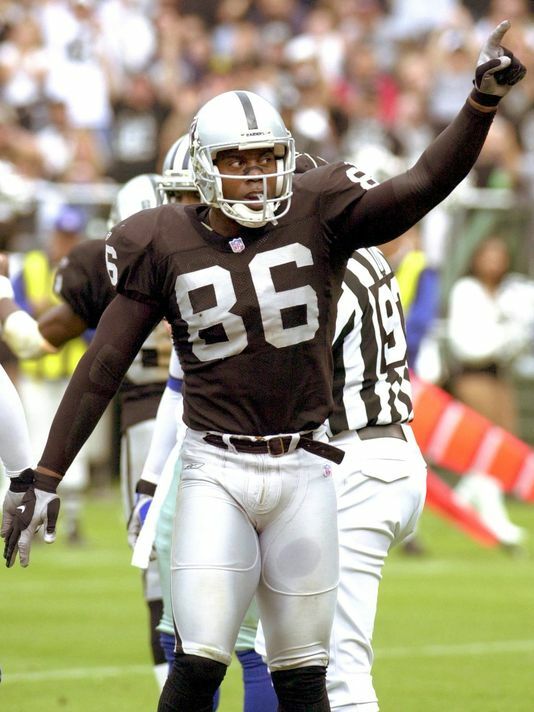 After suffering a career ending injury in 2005, Roland retired from professional football and dove into his passions as a sport analyst, motivational speaker and social entrepreneur committed to helping teens in poverty overcome barriers and maximize their potential. His groundbreaking Extreme Mentoring & Empowerment Model is accomplishing unprecedented academic and social outcomes with high-risk teens in poverty. Roland is a proud dad of three sons and enjoys yoga in his spare time.